If you’re typing ‘software developer jobs in Wellington’ into Google, then the results might not be in your favour. Don’t get us wrong, there are plenty of jobs out there, but that doesn’t mean you’re going to walk into one. Most programming jobs are in Auckland, not Wellington, so you’re immediately at a disadvantage. When it comes to software developer jobs in Wellington there are plenty of other candidates in contention, so you need to be able to rise above the rest when it comes to potential employment. 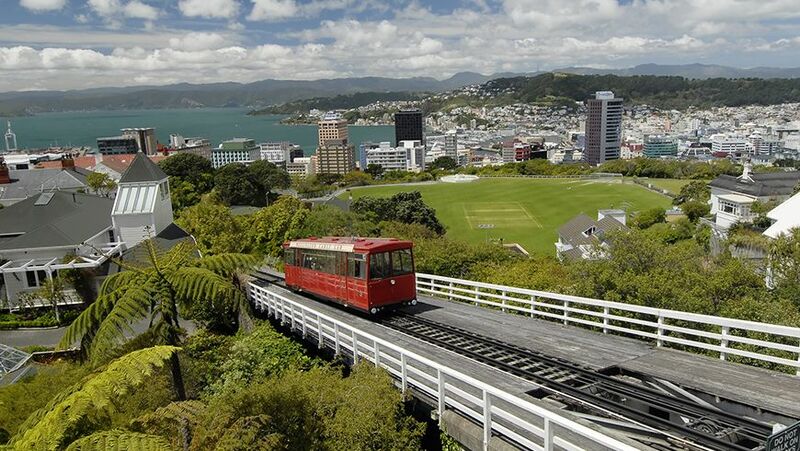 Wellington may be the capital, but it’s small city, so how do you stand out from the crowd? As with most vocations, experience is what any potential employer is looking for. It’s all well and good having excellent grades at University, but so does everyone else! And trust us, real world situations are a lot different from classroom ones. This is why an employer will always scan that CV for experience first before even looking at your name. It’s been reported that the average CV is looked at for an average of four seconds. Four seconds! You need to make an impression, and make it quick if you’re looking for software developer jobs in Wellington. The problem is how to GET that experience. How do you get a job without experience, if you can’t get experience without a job? If you want a programming job, then you need a programming Internship. The easiest way to gain experience in the IT industry is to deal with IT professionals, working on real world problems, dealing with actual clients and pending deadlines. This is what employers want to see on a CV, and it’s this that will get you a foot up when it comes to looking at software developer jobs in Wellington. Industry Connect can help you get your career in IT off to a flying start. There’s no one better to help you find software developer jobs in Wellington. We’ve been working in software development for 20 years, and we know this business from top to bottom. With us, you can learn the skills you need to rise above all the other people in your class, making you stand out when it’s time for employment. Getting an interview is the hard part, it’s all downhill after you get your foot in the door! And don’t worry, we help you there too. It may be the case that you’re not the most confident in an interview situation, or you don’t have the social or language skills to back up your knowledge. Perhaps you’re a foreign student and you’re not confident with your English to explain yourself fully during a job interview. Don’t worry, as part of your internship, you’ll learn interview skills, and how to handle any situation when applying for a job. 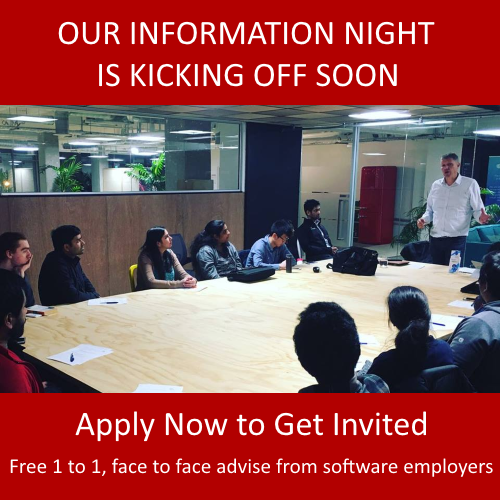 And it’s not just the interview side of things that will help you get those software developer jobs in Wellington! As an intern with us, you’ll be working alongside other developers and business owners, making vital contacts and connections, putting you in a great situation when it comes to knowing people who know people. This is a great chance to showcase your skills and impress to potential employers. So if you’re searching for software developer jobs in Wellington, then an internship with Industry Connect is the first place to start! Call us today for more information.